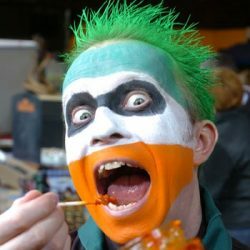 I ran one of the country’s largest chilli farms and artisan chilli product organisations. I ended up in the media and on TV as a UKTV Food Hero Finalist amongst other things. I am still available for consultancy, paid event work, talks and demonstrations. I still have around 70 of my 100+ varieties of chillies remaining. If you were looking for me, then you have found me. I loved what I was doing, and that’s how it began. I quit my job, I took my idea and ran with it, and from a handful of seeds’n’dirt my chilli growing hobby literally grew out of all proportion. 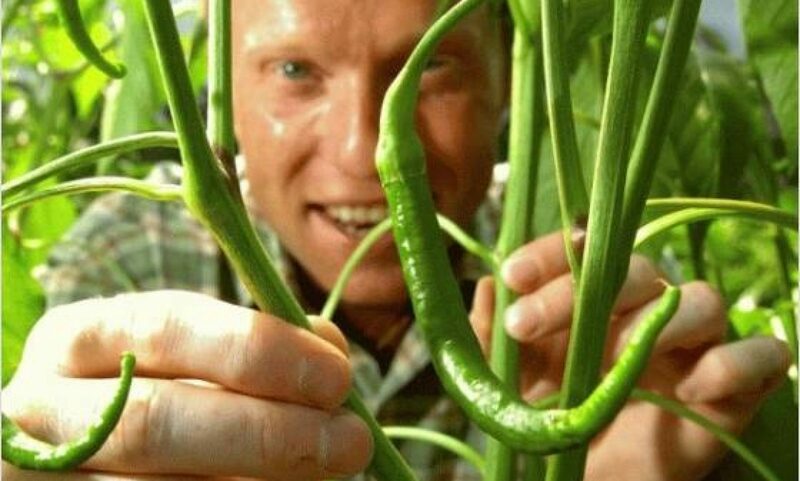 My passion for growing chillies snowballed into a massive Little Green Men Lancashire Chilli Farm and an amazing business supplying fresh chillies and making and selling artisan chilli products with my local producer friends up and down the country. The bonus was the people I met on my amazing journey and the involvement with the media and celebrity chefs. Events, TV, Radio, Newspapers and Magazines made it all incredibly exciting, and I have precious memories that I will always cherish. Not just the people I worked with and the events up and down the country, but things like being a UKTV Food Hero Finalist, The F-Word Final with Gordon Ramsay, meeting Jamie Oliver and his team, Gino D’Agcampo, James Martin, Simon Rimmer, Britain’s Best Dish, and who could forget the Hairy Bikers and the NEC BBC Good Food Show. I was once quoted as saying “be careful what you wish for – you might just get it!” …and I did, and what stories I have to tell – I had a most incredible adventure! I became a TV presenter on a small show and have a wealth of media experience and I am still available for paid event work, talks and demonstrations. I am available for consultancy work, and if you want the land, or the growing facility, or the production facility, or the distribution network, I have done it before, and I could do it again, for you. 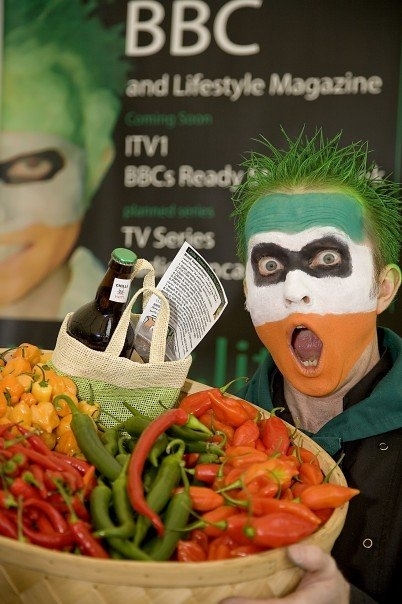 Chilli Rich Talking Chillies On The BBC– Richard’s HOT Stuff! I would like to write an autobiography. I have written at different levels throughout my career. However, in terms of books, I remain unpublished. My career has touched on many areas such as business, finance, IT, university lecturing, research, MBA, training, faith, charity and NHS. 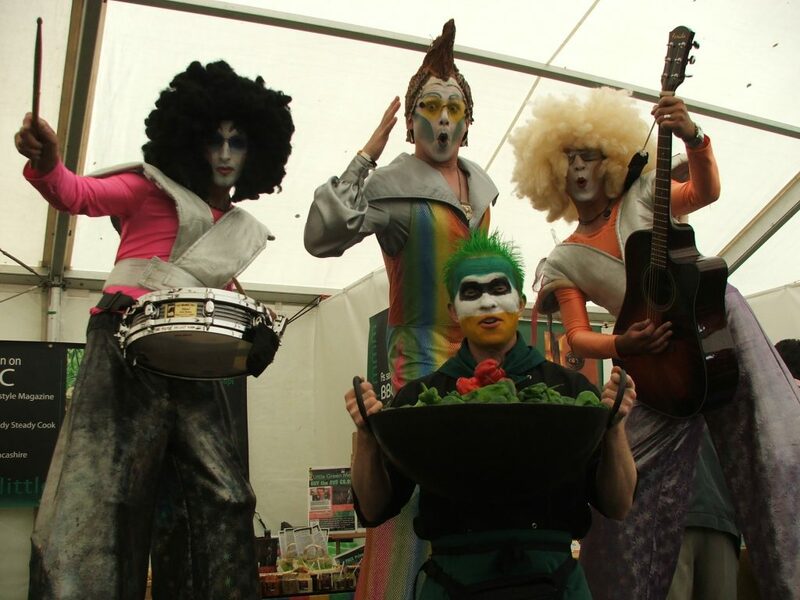 The Little Green Men business adventure gave me a grounding in many new skills and high level media, PR and TV – I was compere for Bolton Food & Drink Festival for a number of years. When the time is right, I will collate my journals and memories and will write a section of my autobiography about the people, the places and the wild and unusual ride I took through my days as The Chilliman. The Little Green Men chilli business grew very quickly. In retrospect I believe it was because of the passion I had for my plants, my chillies and my products. 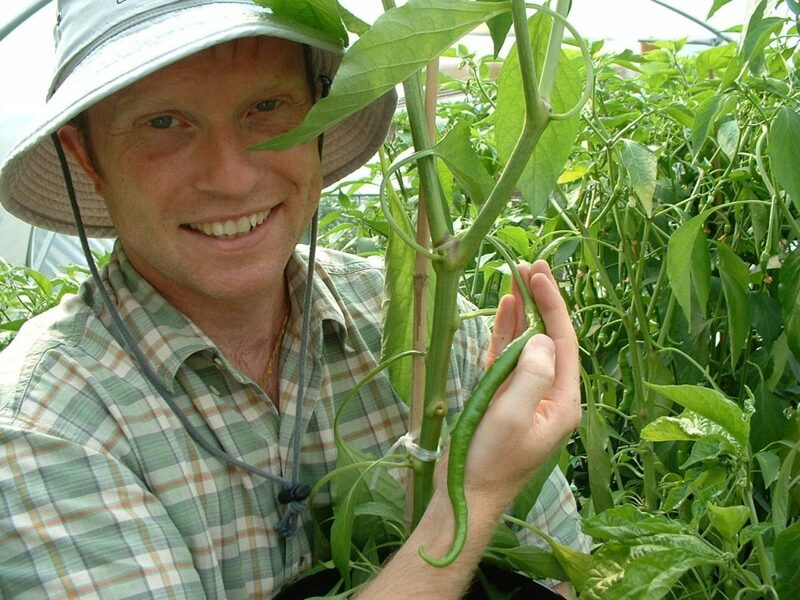 I learnt a little about chillies every day – it was my growing hobby. The jump into larger scale production was a steep learning curve. I dived into a river of media attention, and just went for it. I was established very quickly. After a period of commercial growing, I looked back on my journey. My specialist chilli knowledge was incrementing day-on-day. Then, one day someone mentioned to me that I was an expert. I brushed it off with a laughable comment, but, when I looked back, when I started to observe myself talk to customers: on the stage at shows, on the radio, on TV; when I realised I was one telling the celebrity and Michelin starred chefs new and valuable information about chillies, I did begin to wonder – was I an expert? Maybe. I was less bothered about being an expert and more bothered about enjoying my hobby turned into a career – it was a bit of a dream come true really. Will I return? – maybe one day!